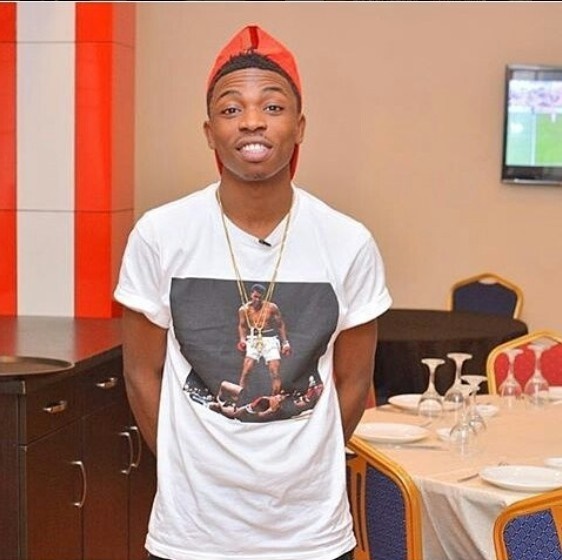 DMW artist, Mayorkun is set to drop his debut album in a couple of weeks. From his breakout song “Eleko" to his most recent hit, "Posh", Mayorkun has been on a meteoric rise, and he has been delivering for as long as he's been in the spotlight. Now, according to the artiste signed to Davido's DMW record label, he's set to drop his debut album in a few weeks. He made this known on Twitter, and fans would be eager to know if great songs like "Bobo", "Posh" and "Fantasy" will be on the debut album of this talented star. Following his 'Next Rated' win at the 2018 Headies, just 2 years after winning 'Rookie Of The Year', Mayorkun is definitely one artiste music fans would be looking forward to jamming his album once it drops.